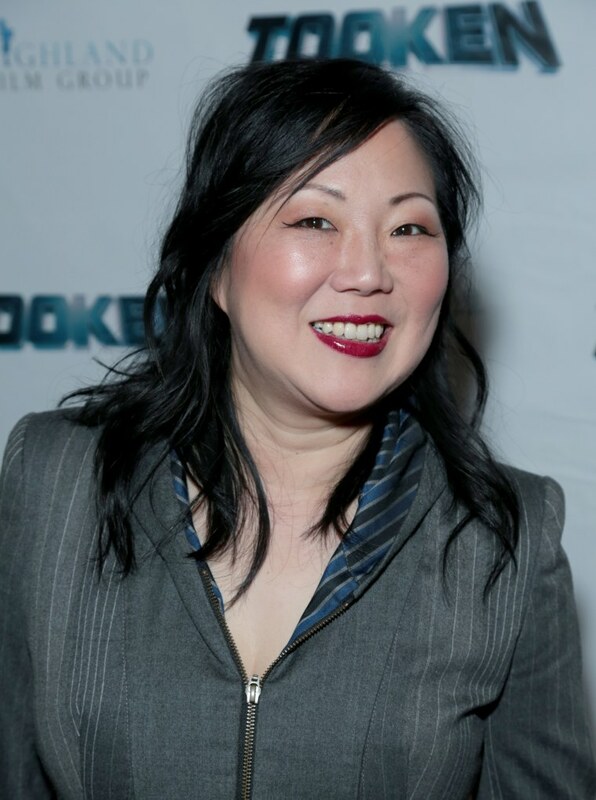 Get ready for more Margaret Cho in 2016. The 47-year-old comedian-actress has been named the new co-host of E!’s “Fashion Police,” which returns with a new episode January 11, 2016, following the Golden Globe Awards. @e_FashionPolice I'm so thrilled to be the newest co-host! Cho will join the “Fashion Police” judging panel consisting of Giuliana Rancic, Brad Goreski, and executive producer Melissa Rivers, according to the Hollywood Reporter. In past episodes, Cho appeared as a frequent celebrity guest on the fashion talk show. Cho told the Hollywood Reporter she was happy to be joining the cast of “Fashion Police,” which has underwent major transitions over the past few years following the passing of host Joan Rivers and show departures from Kelly Osbourne and Kathy Griffin. "I love joining the crew of ‘Fashion Police.’ To me it feels like family," Cho told the Hollywood Reporter. "Although I am not quite a fashionista, I would love to look at it like I am changing it up — Fashion Police: Special Victims Unit. It makes me happiest to spend time with Melissa, and when I see her laugh at my joke, I feel like Joan [Rivers] is smiling, somewhere." 2016 promises to be a busy year for Cho, who is also slated to star in a new “marijuana themed dramedy” currently being developed by Amazon.